HyperX renewed its ties with the NBA 2K League ahead of its second season, which begins with THE TIPOFF, powered by AT&T, this week. The deal sees HyperX continue as the Official Gaming Headset Partner of the league and will provide gaming headsets for all league gameplay and events. The NBA 2K League, the professional esports league co-founded by the NBA and Take-Two Interactive Software, Inc., will feature 21 teams and 126 of the best NBA 2K players in the world, including Chiquita Evans, the first woman to be drafted into the NBA 2K League by Warriors Gaming. This season, teams will compete for an increased prize pool of $1.2 million across three tournaments, the NBA 2K League Playoffs and the NBA 2K League Finals. 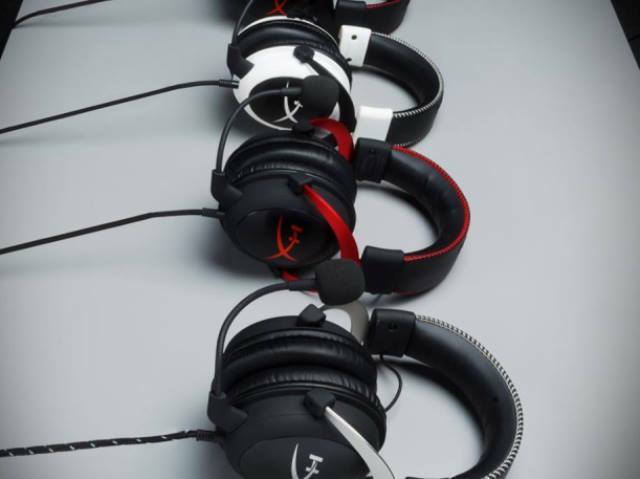 HyperX gaming headsets will be used by players during all live gameplay, including weekly matchups, tournaments, the NBA 2K League Playoffs and the NBA 2K League Finals. Additionally, HyperX has partnerships at the team level with many NBA 2K League teams including HEAT Check Gaming, Mavs Gaming, NetsGC, T-Wolves Gaming and 76ers Gaming Club. The team practice facilities will also be equipped with HyperX gaming headsets.